If you love living around nature and the outdoors, then it's time to settle down. The people and the surroundings are just about perfect, and most people who move here never want to leave. 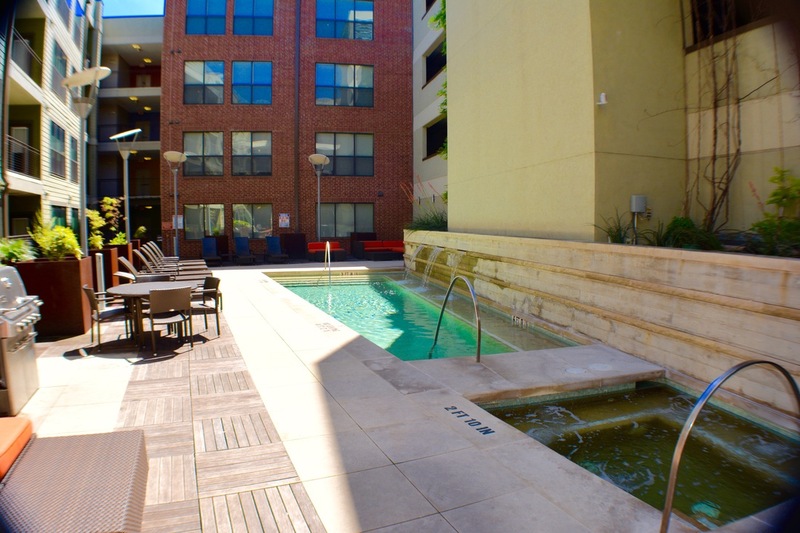 When you move up to the green side of Downtown Austin, you'll appreciate the picturesque South shore of Town Lake for its dramatic views of the downtown skyline and front-door access to every outdoor activity you could possibly enjoy. Get up every day and choose between rowing, biking and running, or simply enjoying the neighborhood around you. on-site amenities that make life much easier and ultimately save time in your busy day. The professional management team is available to handle your needs and assist you in maintenance or required services. Austin's coolest new address and the city's hottest location.